Celebrating a couple’s marriage is for the most part the main duties associated with a celebrant. 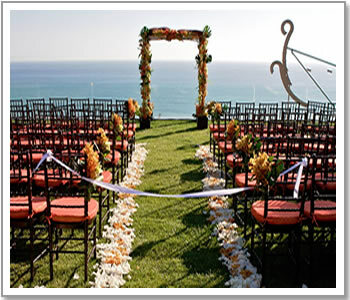 It’s an occasion where the celebrant is first and foremost the director of a ceremony which is a happy and momentous day in the lives of two people. However, my duties have on many occasions involved other just as important ceremonial blessings with regards to new birth naming, vow renewals for those whom wish to enforce their everlasting love, and of course the more somber yet just as important a celebration of the departure of a loved one. Welcoming a much-loved baby to the world can be for most, the most wonderful experience a parent will ever experience. 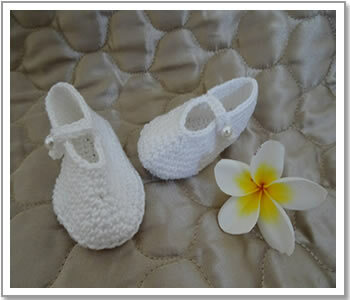 An alternative non religious ceremony can be an important and significant alternative to ceremonies such as christening. The purpose of such a ceremony is to recognise and celebrate the arrival of a child and welcome them in the circle of family and friends. The composition usually reflects that of a traditional naming ceremony, with a formal ceremony led by the celebrant, though again the parents or guardians are encouraged to choose words for the blessing and anyone else that wants to make statements. There is also the switching the named ‘Godparents’ to ‘guide parents’, ‘mentors’ or ‘supporting adults’ . This is often followed by a celebratory party but is again overall a joyous and happy occasion. For a funeral, the focus is entirely on the person who has passed on and the life they led – not so much on the idea of an afterlife, but more a celebration of their history, life, loves and achievements. It provides a dignified and sincere way of saying goodbye which in some cases can be light and to the last wishes of the deceased. 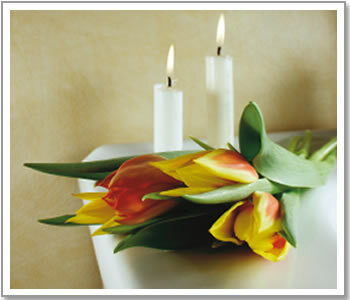 The celebrant once again carries out the service in a dignified and culturally acceptable manner, with decisions about the content of the ceremony being made by the family of the deceased in consultation with the celebrant. Considerations and discussion are given to preparation and checking of the eulogy, quotations (poetry and prose), made by close friends and relatives. Overall, the celebrant is the facilitator, the adviser, the resource person, the co-creator of the ceremony, and the director. And as you may expect, the celebrant operates professionally on the principle that their own beliefs and values are not relevant.